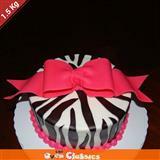 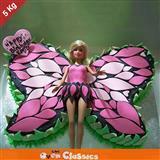 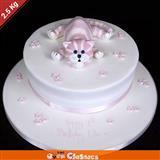 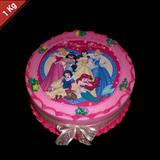 Girl's Cakes 1.5 Kg. 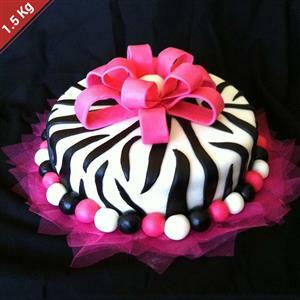 This is eggless cake. 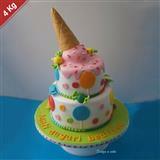 Please Note: This cake is available only Jabalpur city.